One of a kind, extremely private and stunning custom built luxury home on the edge of one of Irvington’s most sought after locations. 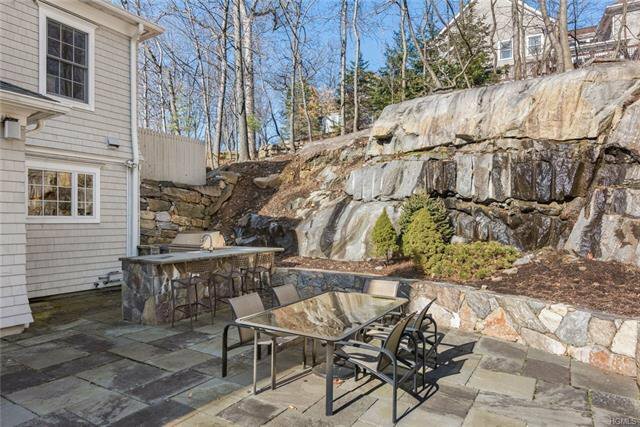 Part of a private enclave of 3 homes nestled and set back off the road and adjacent to the Irvington Woods. 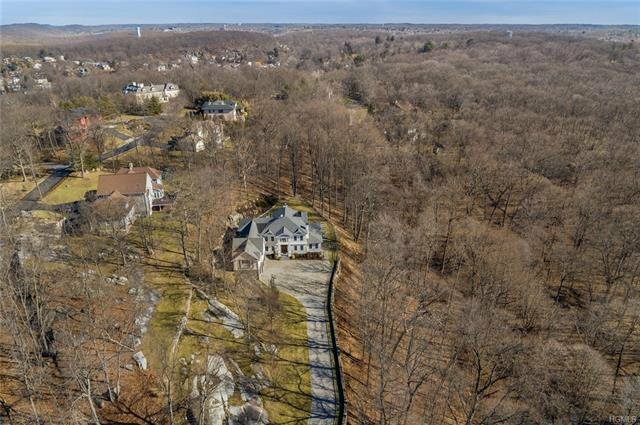 Ascend the winding driveway flanked by stately stone walls and wooded rock outcroppings, and you arrive at this elegant yet modern colonial home. 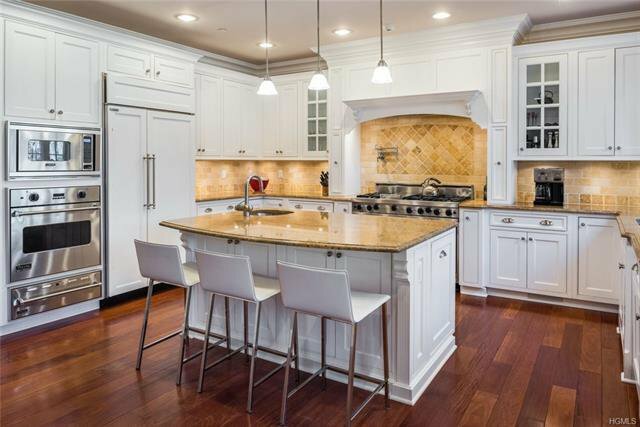 Stone and shingle construction featuring mahogany floors, coffered ceilings, great room with chef’s kitchen opening to the breakfast room & family room. Outdoor kitchen and beautiful bluestone patio frame the flat yard on one side and the 400 acres of pristine forever green space on the other. Newer construction with all of the special features of modern luxury living, fabulous wine cellar, gym, 3 car garage built out with Garage Tek with radiant heat. 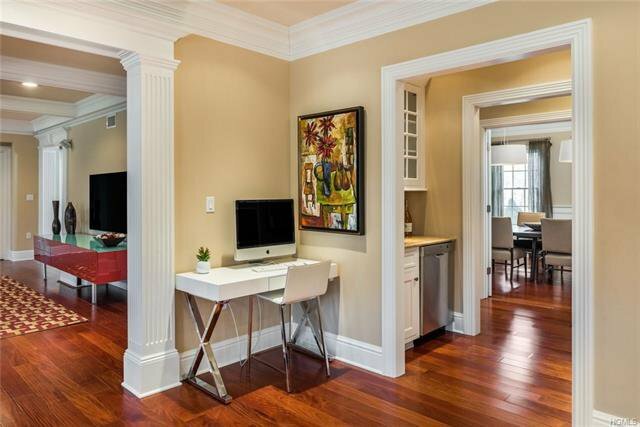 Just minutes from the Village of Irvington & the Metro North train station for a 40 min. scenic commute to Grand Central or 25 min. drive to Manhattan.